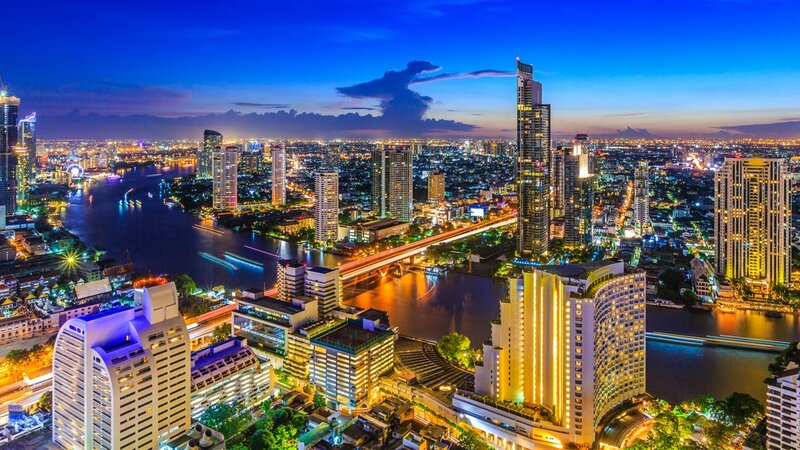 Though previously hostile to the emerging crypto economy, authorities in Thailand have began to ease back on restrictions. Earlier this week the Bank of Thailand relaxed its regulations over financial institutions dealing in cryptocurrencies, allowing them to trade and hold cryptocurrencies through subsidiaries and to deal with other Thai SEC approved businesses. However, the situation is still delicate and rather complicated. Last month the Thai Finance Ministry announced that it would allow certain pre-selected companies to conduct ICOs and sell tokens to particular types of investor. According to an article in the Bangkok Post, the industry is responding positively to this development and around 50 potential ICO projects have approached the Thai SEC to apply for licences. 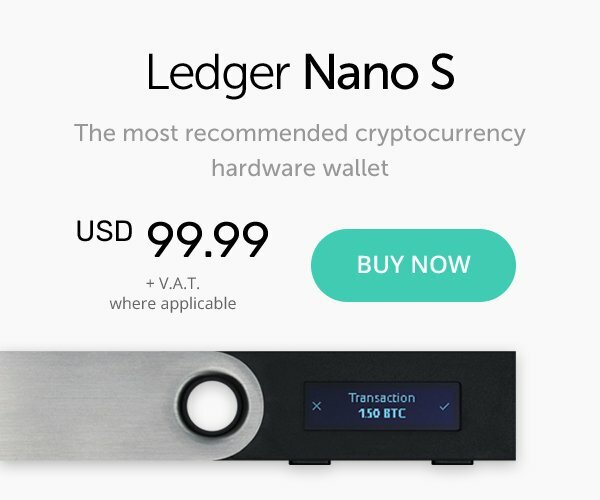 However, as Rapee Sucharitakul, the SEC secretary-general, told the newspaper, it is currently unclear how many of them will be given the go-ahead to proceed with their token sales. All ICOs must be conducted through specially licensed ICO portals. Of the five potential candidates, three have already applied to the SEC for authorization. Has BitTorrent Been Bought Out by TRON?